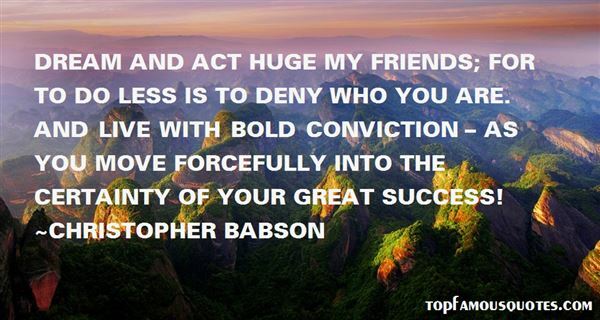 Reading and share top 10 Christopher Babson famous quotes and sayings. 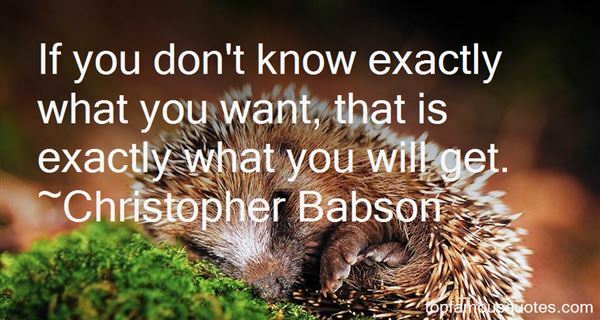 Browse top 10 most favorite famous quotes and sayings by Christopher Babson. Saying "thank you" signifies sense of gratitude, but it also implies your incapability." What Did Christopher Babson Talk About?